The best way to soak up one of the city’s marvels is on two wheels. 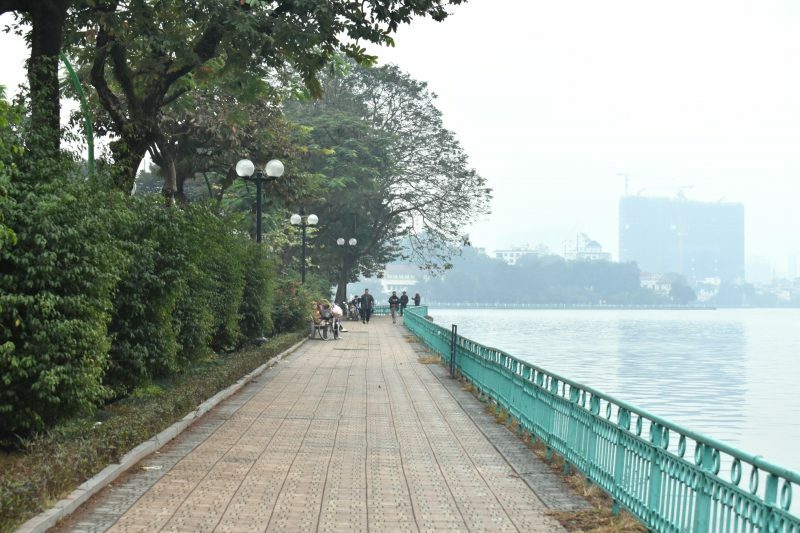 Arguably the least polluted area in Hanoi, West Lake is popular with a spectrum of architectural styles, from traditional temples to an explosion of Western-style restaurants and coffee shops. The road has limited traffic during the daytime and is considerably smooth for a pleasant riding. For some, nothing beats the absurdity of squeezing yourself on two wheels between buses in yellow and red and a jam of cars. 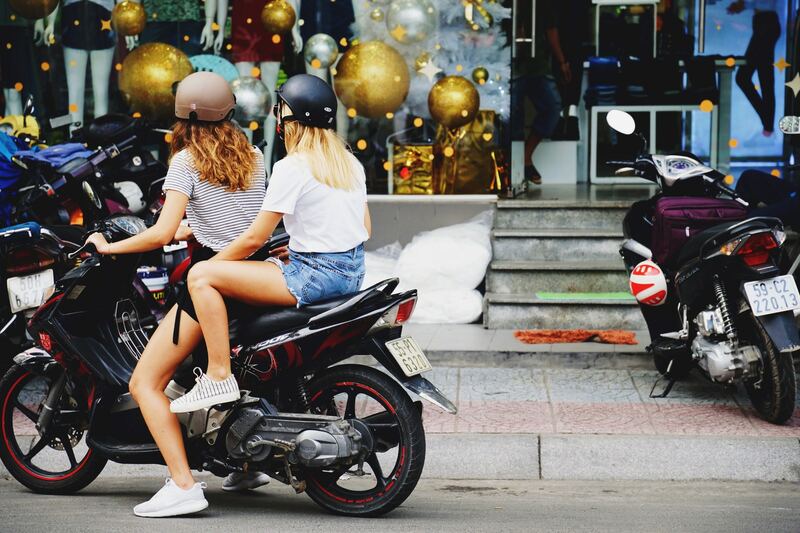 In a city that lives by its wits rather than its rules, it is edgy, daring and reckless at the same time to either hop on a scooter or just be a passenger. But isn’t it part of travelling? Why don’t you challenge yourself with a bike ride? In the boom of gentrification and air-conditioned malls, Long Bien, one of the biggest Hanoi’s wholesale vegetable and fruit markets, surely offers you an animated scenery of traders and local buyers buzzing around. 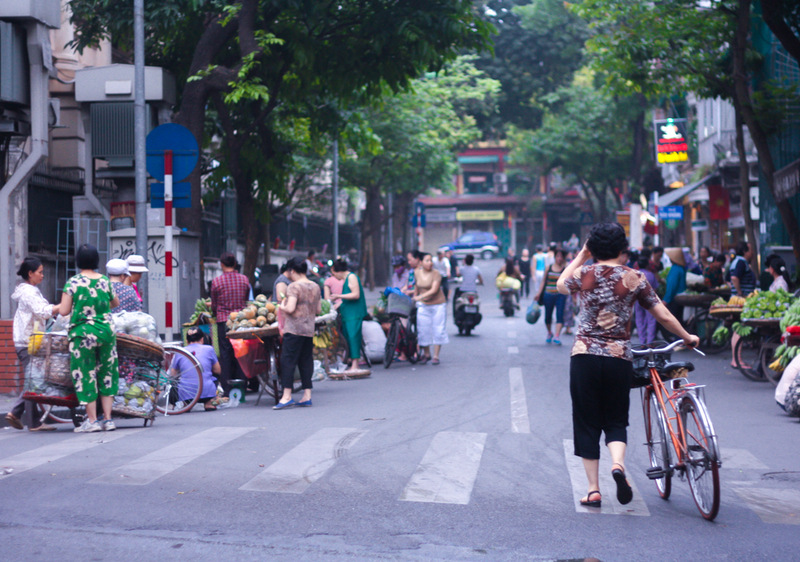 If you’re a morning person, head to Long Bien Market at 5 a.m. There is always a lot of shouting and gesticulating (and unpleasant smells), but watching it from Long Bien Bridge is guaranteed to elicit vibrant and colourful scenes. 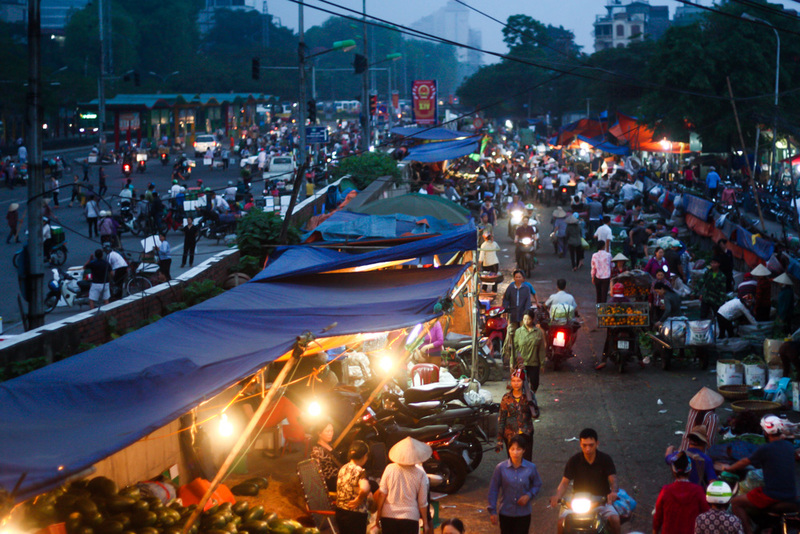 Explore amazing things to do in Hanoi with Inspitrip! 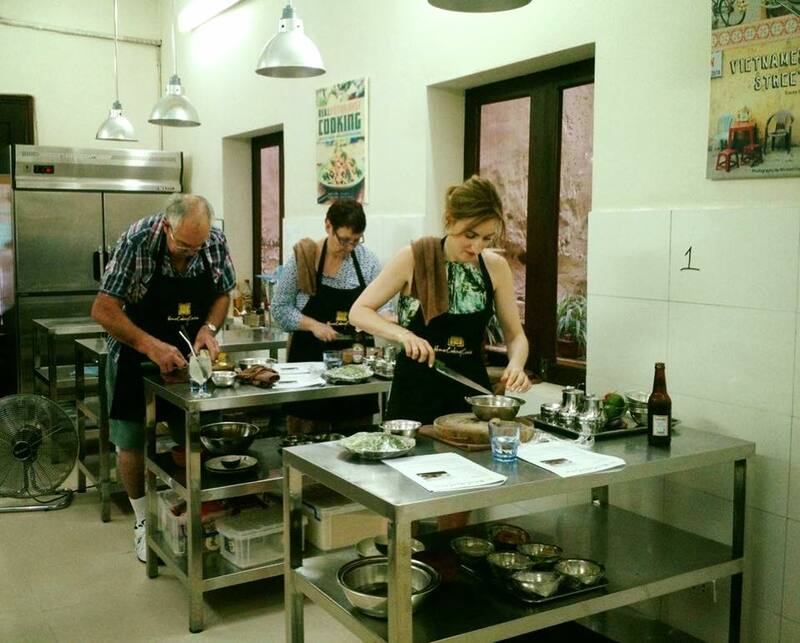 A quick cooking course is a brilliant add-on to your trip to Hanoi. It will take you well beyond popular pho or banh my and show how a mix of cheap ingredients can create distinctly perfect flavours. Feeling like the view from a rooftop bar is not thrilling enough? Head to Lotte Tower, the Vietnam’s second tallest building. 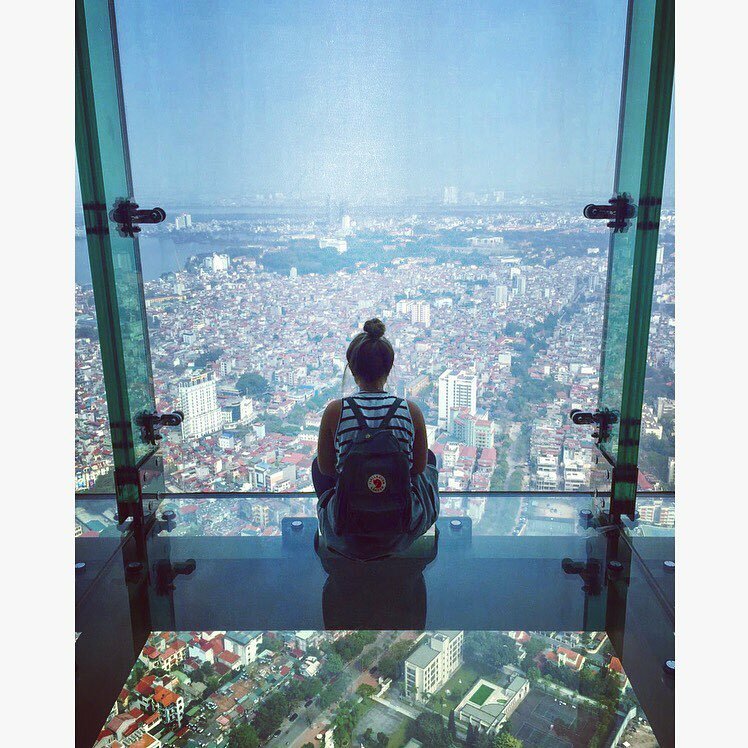 Step on to the 65th floor and buy the entrance ticket for the glass observation desk to get access to the most impressive feature: 360-degree views of Hanoi. When the sun goes down, the glow from the lighted buildings and the non-stop flows of traffic really adds magic. Hanoi may be known for its chaotic traffic and hectic crowds but on a morning walk, it’s the sense of peace and seclusion that triumph. There’s more. It now has several personalities: a long and quiet queue in front of famous pho restaurants versus a loud slurp inside; a wake-up call thanks to propaganda songs from the loudspeakers; large congregations of early morning exercise enthusiasts around Hoan Kiem Lake. The maze of streets may frighten first-time travellers, but don’t worry, an detailed Hanoi old quarter map and guide will help you out. Visiting a local coffee shop is not just about becoming more engaged in the culture or supporting an independent business. It’s also a step away from a casual type of coffee that most people have come to accept as the norm. And there isn’t merely the egg coffee in Vietnam that will surprise you. 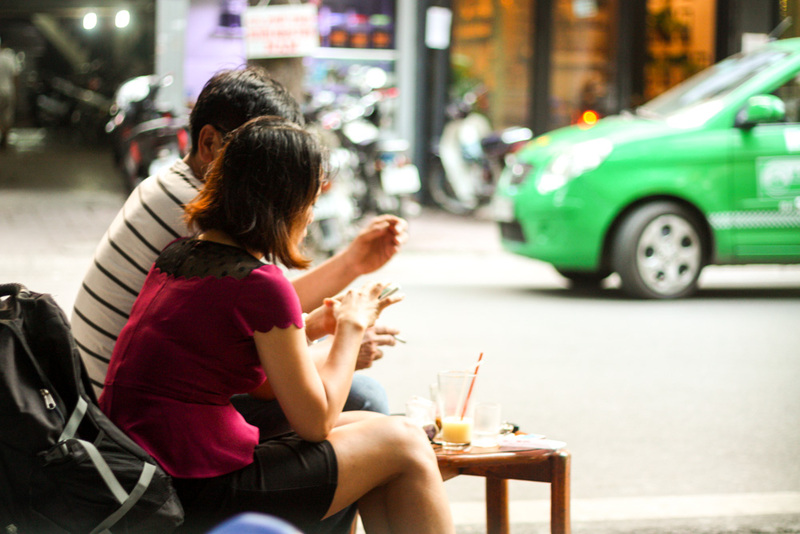 Check out our article on Vietnamese coffee guide for a novelty caffeine experience. Ha Long Bay and Vietnam, two words are automatically associated with each other when it comes to travelling to the country. However, if you want to avoid the crowds or tourist traps and look for an alternative which the locals boast “Ha Long on land,” head to Quan Son lake. It is exceptionally beautiful little “bay”, completely off the average tourist’s radar. The surroundings have historical and spiritual significance to the locals during the war. 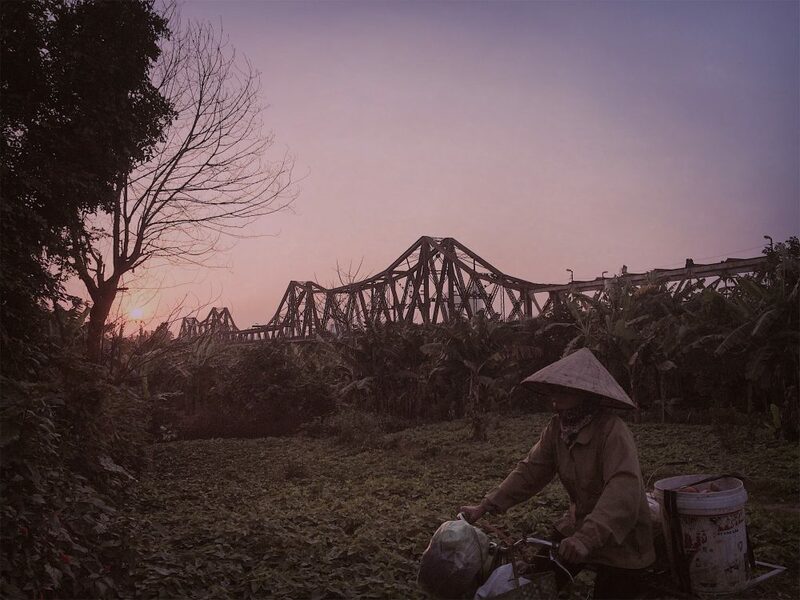 Hanoi’s home to the country’s French colonial architecture, featuring many centuries-old houses and communal buildings which have witnessed the local lives through decades. 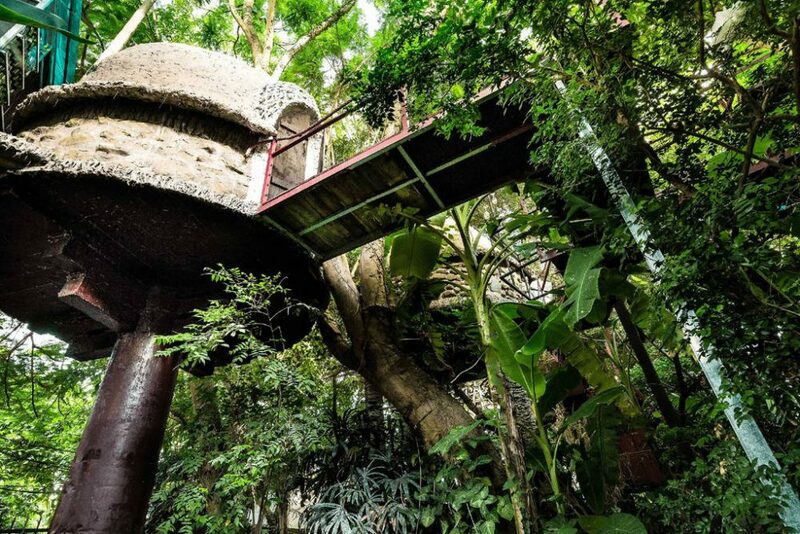 For any of you who didn’t grow up with a one-acre garden, staying in a treehouse is a thorough space travel experience that captures your imagination when you’re a kid. Cosy Tree House Homestay is a collection of five treehouses, an aquarium-like house, three garden houses and a stilt house. Have you ever tried living far away from the ground? Located less than 4km from Old Quarter, Cosy Tree House has become a popular spot for anyone looking for architecturally eco-friendly nesting places, perfectly suited for anything from a romantic hideaway to a family holiday. 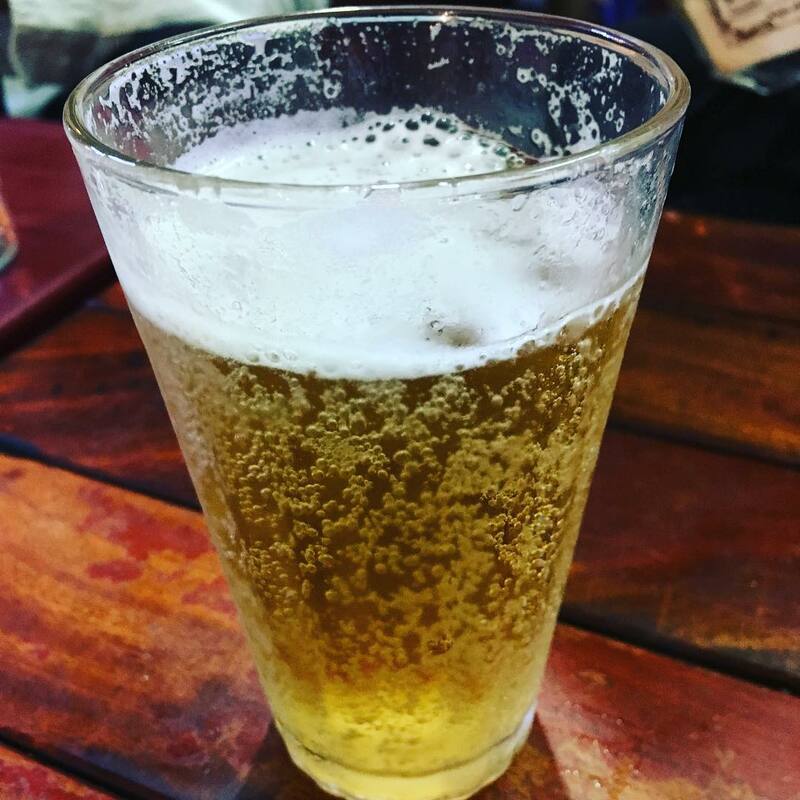 It’s easy to develop a more-than-one-beer thirst as you tramp from museum to museum, coffee shops to restaurants for the whole day. And hunting cheap beer (Bia hoi in Vietnamese) in Hanoi is a bit like trying to spot a local driving on the pavement! Are you ready to toast like a real Vietnamese with Hanoi beer? 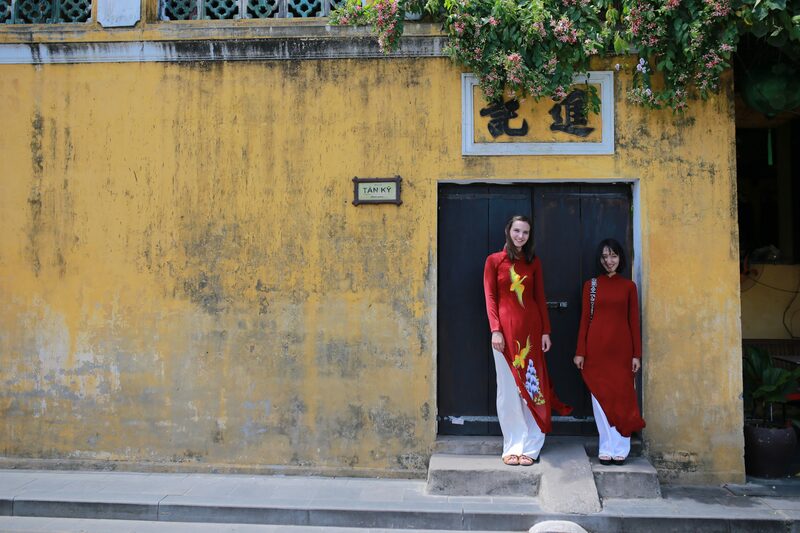 The idea of getting an ao dai might be more exhilarating when recently a new generation of upscale tailors are trying to reinventing the ao dai. The new ao dai demonstrates modern and elegant sensibility within the frame of its formal classism. Bat Trang village is a paradise of ceramic-making. Most of the families are crammed with pots, selling vast ones for the sort of price the local boutiques charge for a tiny bowl. Would you be an pottery master? Local wine is little known outside of Hanoi, making it a joy to discover. And what’s behind drinking local wines is the sense of community and the sharing of a pleasant experience. There are three important ingredients for successful late-night food: delicious, quick and fun. 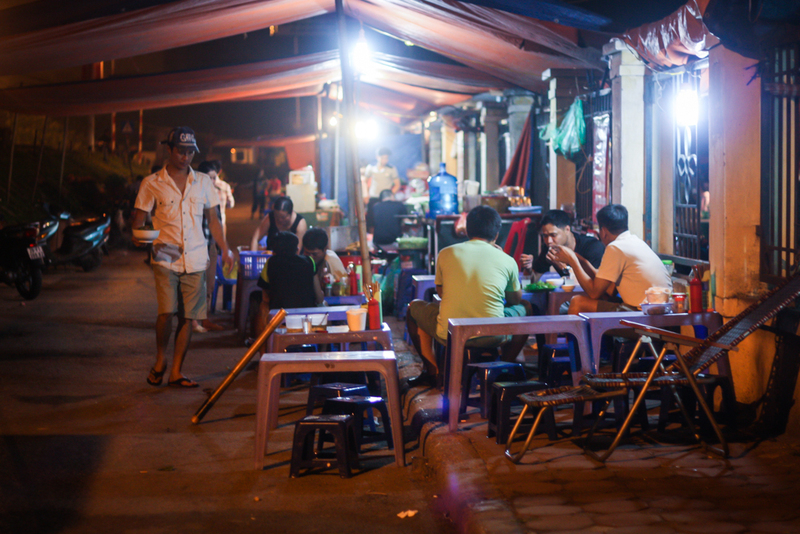 Suddenly the Vietnamese street food perfectly lives up to this with many old-time street stalls having opened over the years. It’s so comforting to know you can join an eclectic mix of people for something to eat after midnight. Photo: Shared tables. Everyone focuses on their food and eating speedily. Life there is basic but lively. A walk into this isolated place, feeling the immensity of nature approach, can be intensely spiritual. 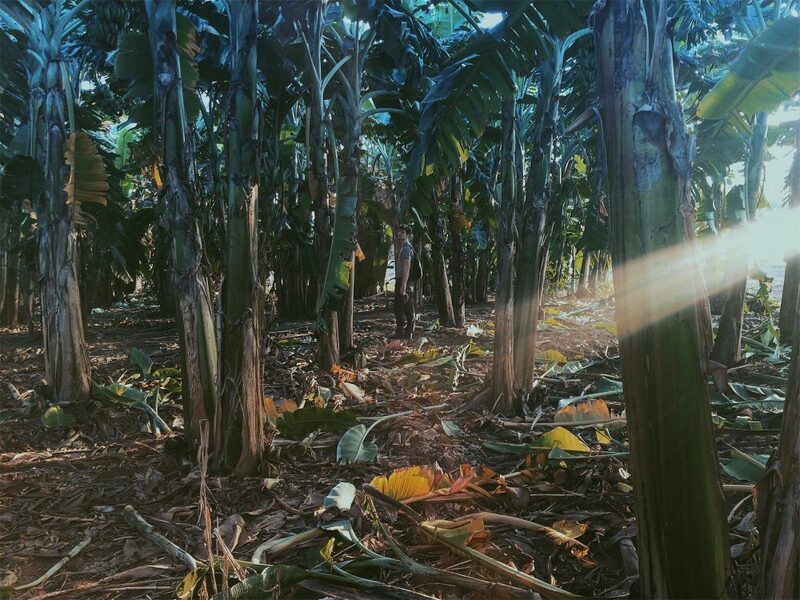 As you cross, the noises and bustle of the city fade away, replaced by the rustle beneath your feet and the whisper among banana trees in the breeze. An #ootd among the beauty of banana leaves, why not? 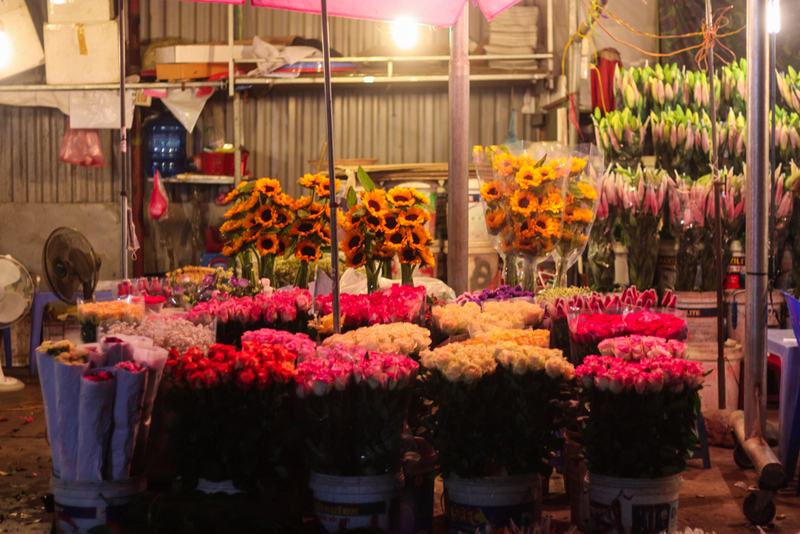 To catch the beauty of Hanoi market day, head to Quang Ba wholesale flower market, a colourful spectacle of stalls with blooms, and the air heavily scented. The daily flower market is really the city’s main draw, with heaps of orchids, lilies, and roses setting the town square ablaze with colours. There’s nothing new here. 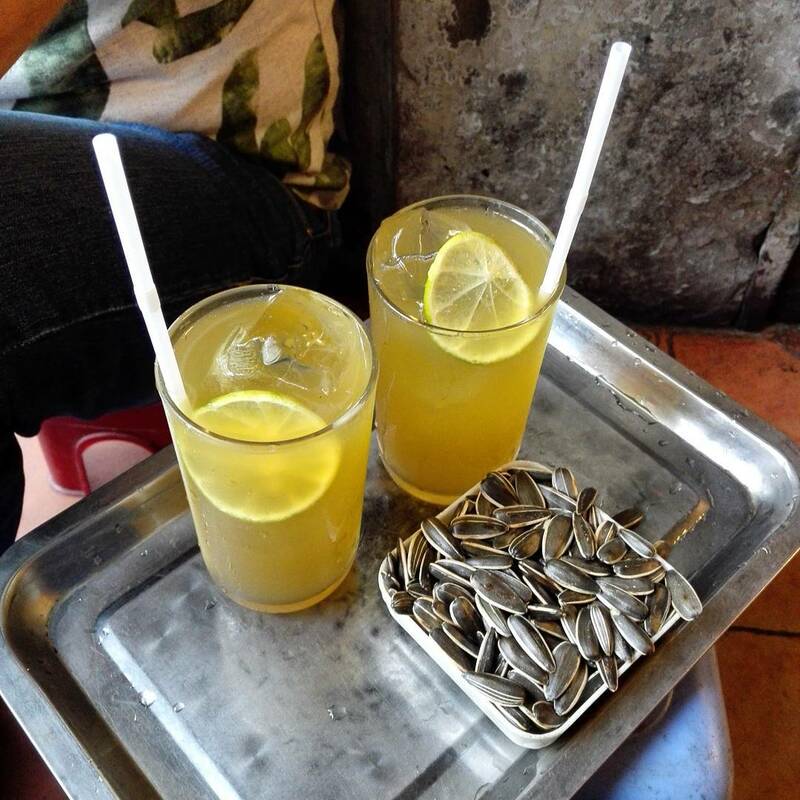 Just an icy cup of lemon tea but the Cathedral fills up quickly after dark with locals sipping tea, chatting and cracking sunflower seeds. 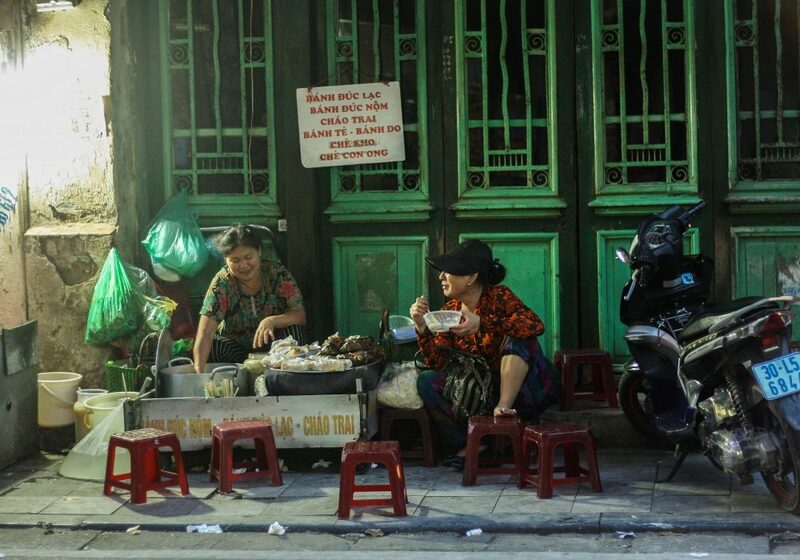 Hanoi is not all about Old Quarter. 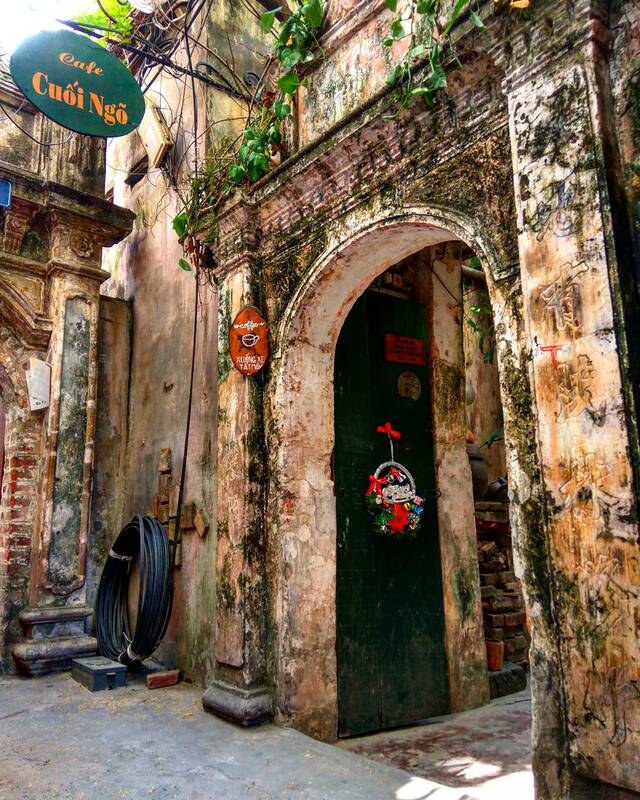 I hope you enjoy my selection of 20 local things to do in Hanoi to discover the different Hanoi. 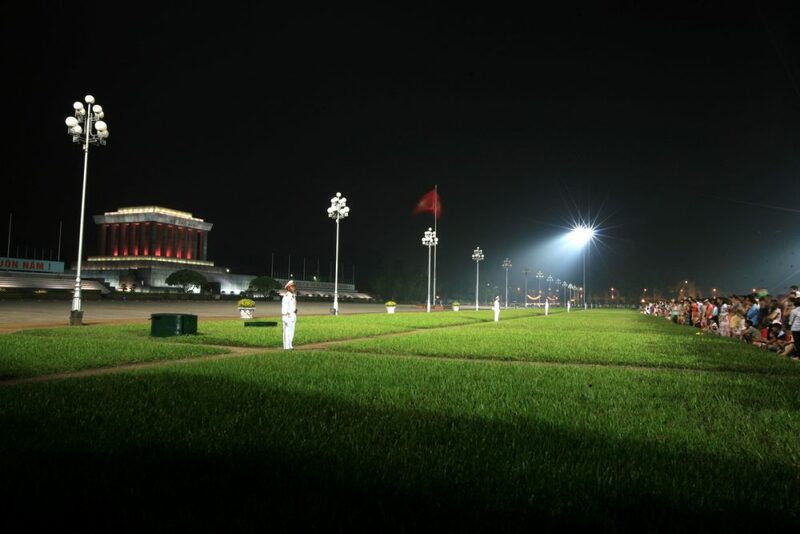 Hanoi is the first choice of travelers. 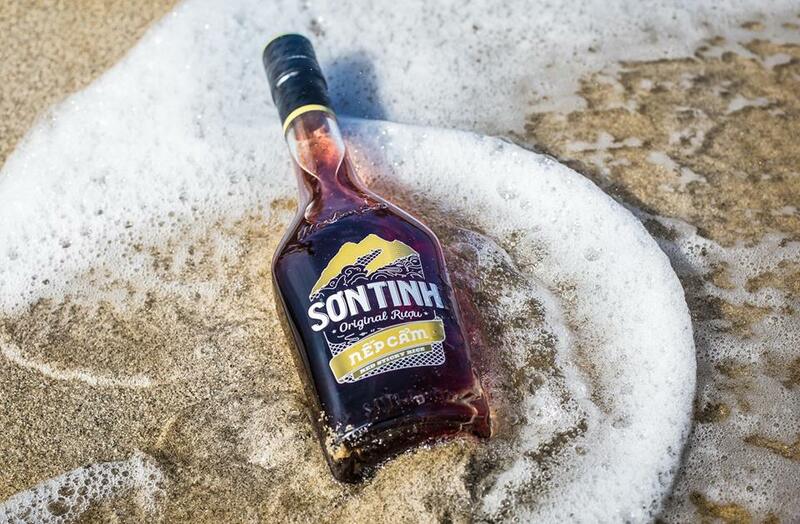 Its the place where you can access other beautiful geographical spots. As all, you know Hanoi City is the capital of Vietnam. I was enjoying my days Hanoi city tours with local guide on Inspitrip. Feeling so cool. 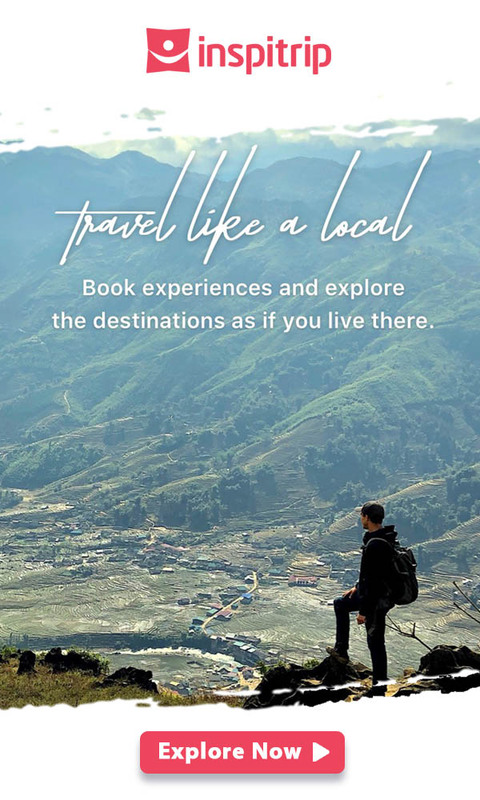 Make sure you have your visa ready before you visit Hanoi. I recommend Water puppetry in Thang Long Water Puppet Theater. It’s traditional art form in Vietnam. he music is wonderful. It was fun and delightful Good show for the hole family. 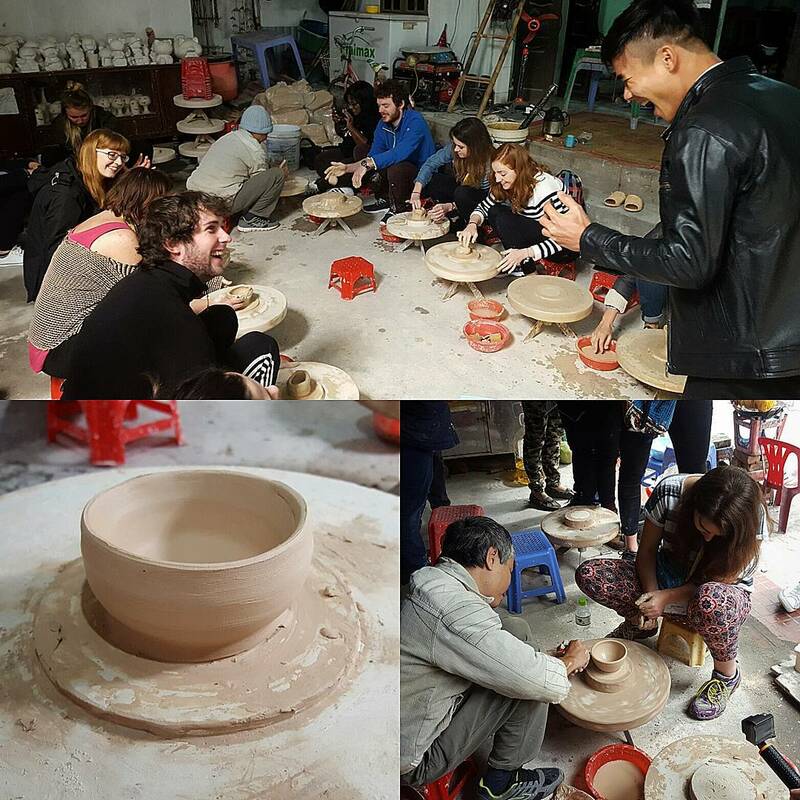 I had real experience to make a pot by myself in Bat Trang Village, Hanoi. This artcle remind me about that memorable trip. You can may be buy some ceramic goods as souvenirs for your trip in Vietnam. I would caution against riding a scooter yourself in Hanoi unless you’re really comfortable riding. This seems like irresponsible advice.